No longer a beginner? Have hockey experience and want more touches on the puck? Our Intermediate Stickhandling and Shooting Camp uses the NEW UBC Shooting and Stickhandling Area built specifically for off-ice development. The structure of this camp includes 1 hour of on-ice training and 90 minutes of off-ice training, with time in between to get dressed and refuel. 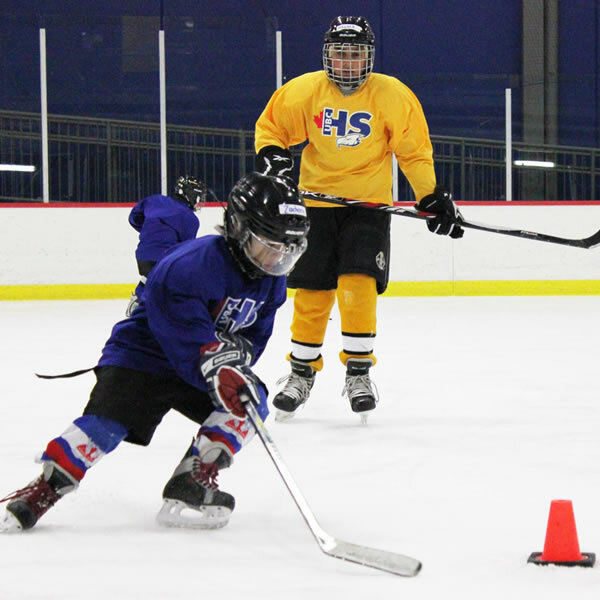 Pair this camp with the Intermediate Powerskating and Agility Camp to create a full-day hockey experience!